Are you wondering how to spend your upcoming weekend? This week ABCey’s weekend lineup let’s you know about the events that will get you laughing, sweating, and learning! 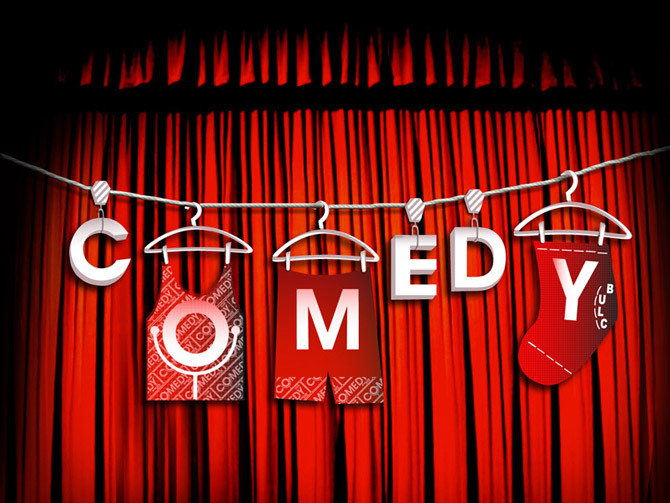 Begin your weekend with some laughter at the SF Downtown Comedy Theater. Their 30 seat comedy theater is a warm and friendly place to enjoy some stand up comedy. While enjoying a fabulous night of entertainment you are also supporting a great cause. The SF Downtown Comedy Theater uses their talents as a fundraiser for Global Women Intact. Their BYOB policy allows this theater to be an affordable girls night out, or date, or celebration. It’s time to get out of the house and go play outside! 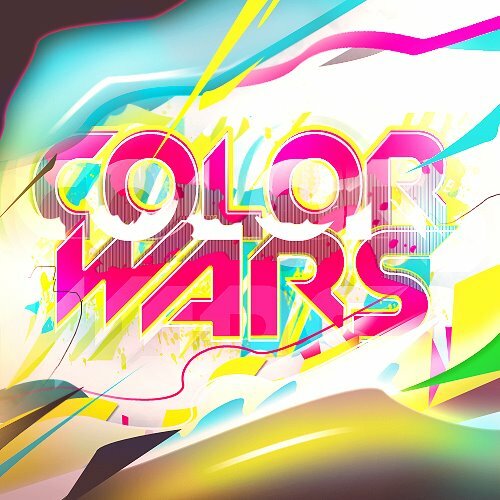 Let the little kid who is wishing we still had recess play outside this weekend at Color Wars SF. TiltFit is offering a different type of workout this Saturday. Once you get there you’ll be placed on a team to compete in a series of challenges. This event is open to all skill levels, so don’t be shy! Bring a friend or ride solo to win the Color War! Time to bring out your masquerade mask and dance throughout the night! This Saturday the Payne Mansion is hosting the 6th annual Masquerade Ball. Come hide your desires and release your inhibitions at the ball. Join in for a night of mystery and find out everything that this event has to offer. 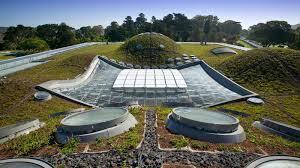 This weekend the California Academy of Sciences is having free admission day for a few neighborhoods. If you live in Bernal Heights, Castro, Cole Valley, Glen Park, Haight, Lake Merced, Mission, Noe Valley, or St. Francis Wood this weekend you get the opportunity to experience the California Academy of Sciences for free. 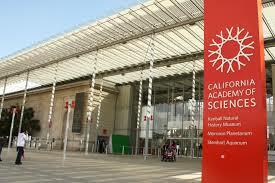 During your trip to the California Academy of Sciences you can engage in exhibits and shows. As well as looking at majestical live animals from around the world. Celebrate your weekend by learning new things from the California Academy of Sciences. What will you do this weekend? Let us know on Facebook or Twitter! This weekend there are plenty of exciting events that will broaden your art, cultural, and your undercover skills. ABCey’s Weekend Line-Up let’s you know about the best events in the Bay Area has to offer. We hope to see you out and about! 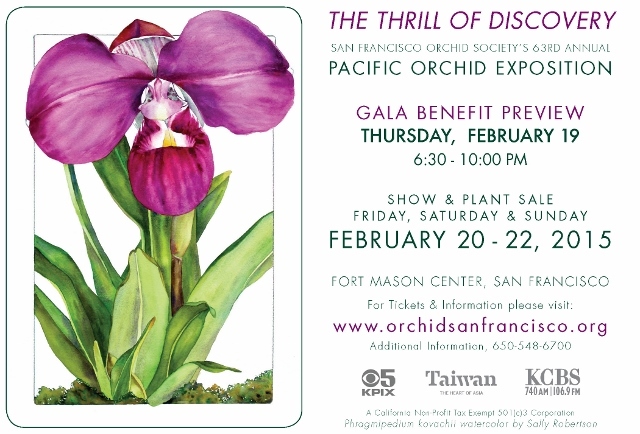 “The Thrill of Discovery” is the focus for the 63rd annual show the San Fransisco Orchid Society. During this event you can take a stroll to discover special varieties of orchids that are rare within the United States. Spend your weekend by exploring these breathtaking orchids. 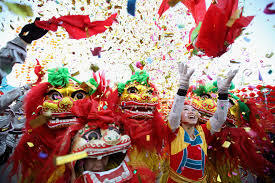 The exciting Lunar New Year is beginning this weekend! 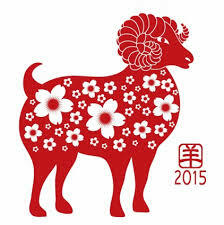 2015 is the Year of the Sheep according to Chinese Zodiac, the San Francisco Botanical Gardens is bringing in the Lunar New Year with tai chi, traditional drumming, and exciting sword dancing. Join in the celebration to help promote peace and generosity into the New Year. Bring out your inner assassin with Undercover Games event Undercover Assassins. After taking a Polaroid picture and receiving your target it’s time to search Pier 39 to find your target while avoiding assassination. Remember to stay cool and stealthy throughout your game, no one can know that the game is going on. Which events will you be attending? Let us know on the comments below or on Facebook or Twitter!